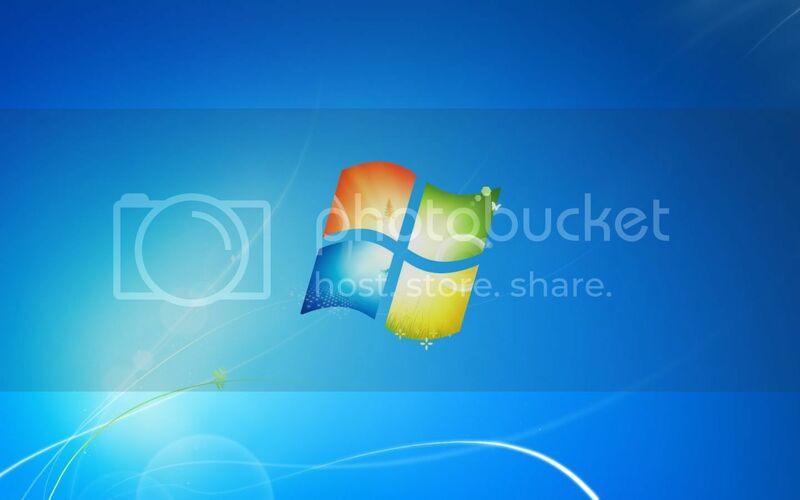 There is an awesome wallpaper coming in the new leaked build of Windows Se7en i.e. build 7232. Microsoft is just coming out with the series of creativity in Windows 7 with lots of improvements in UI, features, Graphics etc. and also bringing some sort of new walls and logon screens. In the series here we are having it from the leaked build so why to worry just have it from here. Just click on the link below and sparkle your desktop.